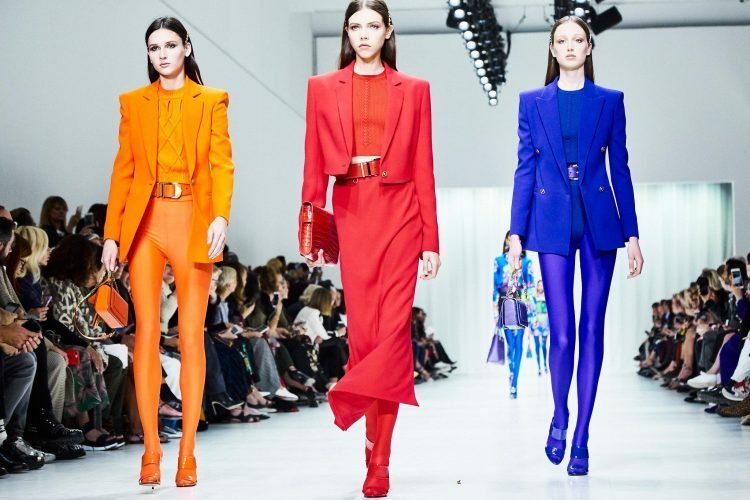 With one of this year’s most significant fashion events only weeks away, Milan Fashion Week has finally released their schedule for 2019. The schedule details the runways, presentations and unique events that will be taking part over the week-long event, celebrating the Italian Fashion Industry. This years event will host 58 runway shows, 81 unique presentations and 33 unique events. With such a substantial array of brands preparing to unveil their newest collections and innovations, the event is gaining a great deal of traction despite financial uncertainty for the industry, stirred by Brexit. United Colours of Benetton opening the event with a debut collection designer by Jean-Charles de Castelbajac. Runway presentations from powerhouse brands such as Gucci, Giorgio Armani and Bottega Venta. Debut presentations from new labels including Marco Rambaldi and Gilberto Calzolari, who received the Franca Sozzani GCC Award for Best Emerging Designer. The return of the Fashion Hub Market, where buyers have the chance to lias with new brands. For a full rundown of the week's presentations visit fashionweekonline.com.